We can help you gain insight, rebuild relationships and learn new skills. To make a referral or inquire about individual or family counselling simply contact us. We start off the intake process with some information gathering by e-mail and/ or phone followed by an in person appointment. Individuals can self refer unless sessions are to be funded through CFSA or FSCD (see below) in which case a referral is required from a case worker. We have an intake process when working with children/ teenagers which can be completed in part by e-mail and then with a phone or in person session with the parent/s (not your child at this stage). 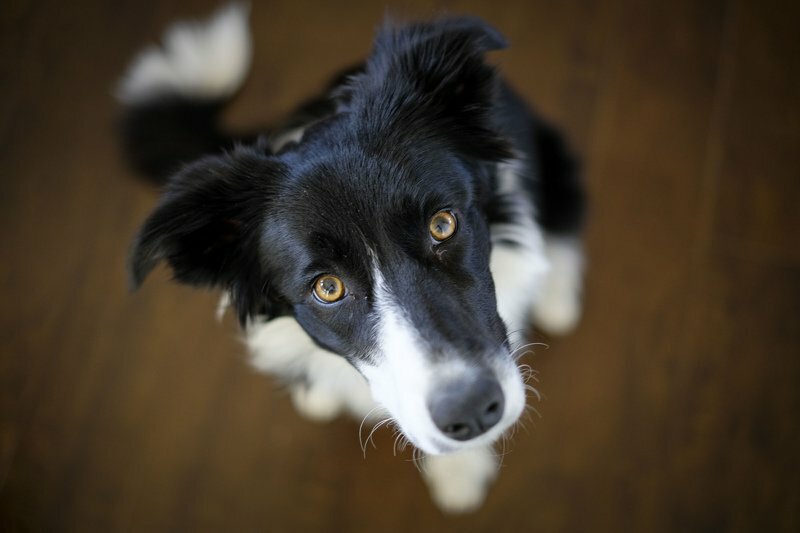 If parents can come here in person it is definitely our recommendation as it gives you the added advantage of being able to have a look around our facility, meet our counsellors, and the animals, and decide whether it feels like a good fit. After that the next step would be to bring your child here for their own individual session. We work from a strong attachment perspective and like to involve the parent/s in the counselling process as much as possible. This may mean supporting you in how you can support your child, parent consults to help you understand and address the concerns regarding your child, and/ or involvement in some of their sessions. For Adult Clients our intake process is similar. We ask that you provide us with some general information to allow us to determine if our program is a good fit for you and then we invite you to book a first session. Our session length is either one hour or 90 minutes – we usually recommend 90 mins when they are over 12. 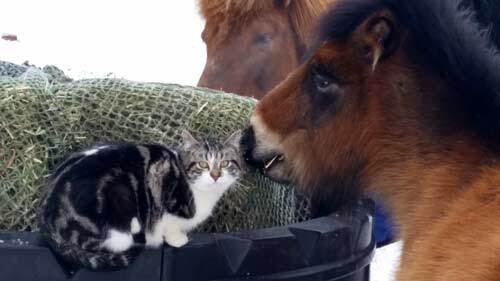 Sessions are usually outside and/ or in the indoor arena with the horses although when it is cold we can also work in the heated office with the cats. While with the horses, riding can be an option in time but this is low key and not a huge focus of the sessions – we focus more upon the relationship that develops between a client and horse and the opportunities that arise from this. We also draw on a lot of story telling with and about the horses. As of January 1, 2018 our rate is $150/ hour plus GST. We provide you with a receipt which you may be able to submit for reimbursement if you have a health insurance plan and/ or for tax purposes. Healing Hooves is fully funded as an approved service provider with Calgary and Area Child and Family Services, and Central Alberta Child and Family Services. Funding has also been available through FSCD (Family Support for Children with Disabilities), McMan Youth, some Family and Community Services Associations, and some private insurance plans. If you are claiming reimbursement through your insurance plan or FSCD we provide you with a receipt with the required information for these purposes. When working with children and youth we recommend that wherever possible we also support and work with a caregiving adult. Working from a strong foundation in attachment we believe that a secure attachment with a healthy adult is critically important in a child’s life and we do all we can to empower, secure, strengthen and heal that relationship. 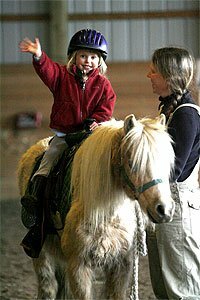 A key aspect of the attachment-based approach followed at Healing Hooves is thus to share information with, seek information from, and provide support and guidance to the child’s parent/s. This enhances and supports our work with, and ability to help and support, the child in many ways including providing us with information and feedback regarding behaviours, struggles, challenges and successes outside of and in between counselling sessions, and allowing us to guide the parent/s in implementing strategies which support the work the child is doing within counselling. It also allows us to provide parents with insight, guidance and strategies to address areas of concern. In many cases the work done with the parent is as or more important as/than the work with the child. 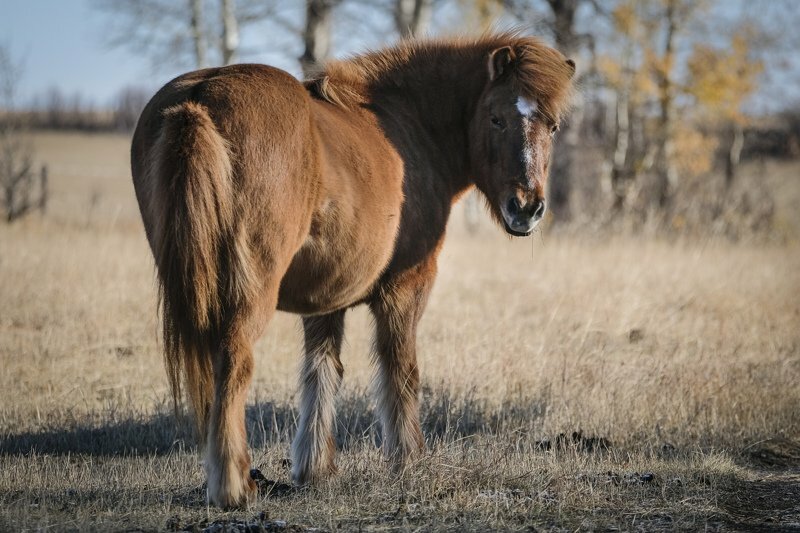 The counselling and parent consulting approach we follow at Healing Hooves is firmly grounded in attachment theory, developmental psychology and neuroscience; an insight approach, rather than a behavioural approach. Specifically, it is grounded in the approach developed and taught by Dr. Gordon Neufeld. As such the focus of our work with children and youth is usually upon the relationship between them and the key adults in their life, upon their longer-term development, and upon the needs and emotions underlying their behavior. 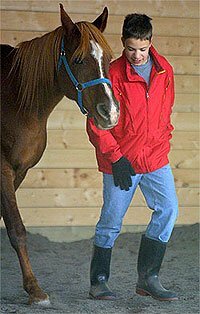 Dr. Neufeld’s approach has also been built into the Professional Training offered at Healing Hooves and the Therapeutic Children’s Stories. Sue McIntosh has completed intensive training with Gordon Neufeld, Ph.D. and is a graduate of Neufeld’s Facilitator Program (www.gordonneufeld.com). As such Sue is certified to facilitate Dr. Neufeld’s parenting programs and works with parents from this paradigm. Dr. Neufeld is a highly respected clinical psychologist with over 40 years of experience with children and those responsible for them. A foremost authority on child development, he is an international speaker, a bestselling author (Hold On To Your Kids), and a leading interpreter of the developmental paradigm. Our Personal Development Workshops focus on a wide range of themes tailored to the specific needs and goals of each group. These may include: Finding emotional rest, celebrating and strengthening the mother/ daughter relationship and bond, boundaries and assertiveness, leadership, addressing burnout and meeting your own needs when you are the caretaker, anxiety and alarm, feeling safe, frustration, emotional expression, and understanding sensitivity. Mother Daughter Weekends led by a mother/ daughter team and designed to celebrate and explore that special, while at times challenging, relationship! Both meet certification requirements with EFW Canada. We are also happy to design a personal development workshop specifically for your group (minimum group size of six, maximum ten). Contact us for more details, to confirm availability and to request a registration form. 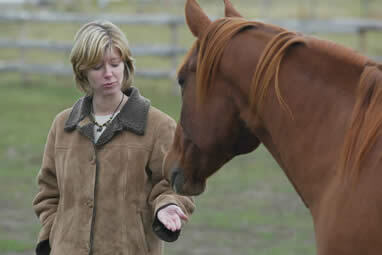 Personal development is a requirement for certification with Equine Facilitated Wellness Canada. For more information on the other training opportunities at Healing Hooves please refer to our Workshops and Resources page. Sue McIntosh is trained in EMDR (Eye Movement Desensitization and Reprocessing) a well researched approach which has been shown to be effective with people who have experienced trauma, including sexual abuse and assault. Healing Hooves works with clients in groups for clients aged 9 to adult. This provides a powerful group dynamic which enhances the learning and healing process. Group counseling sessions are offered from April to June or September to November and will typically meet weekly for two-three hour sessions for six to 10 week. Groups are usually offered in partnership with a non profit or other organisation that coordinates the development, funding and recruitment of the group. If you are interested in bringing a group to Healing Hooves simply contact us. Our personal growth workshops can also be facilitated with corporate groups. EFPD is a hands-on approach to professional development which supports goals and initiatives in a non-threatening environment. 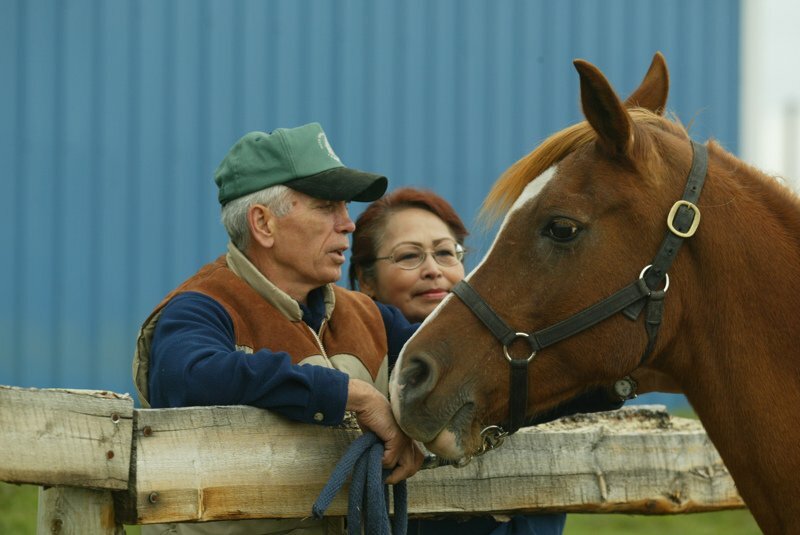 Rather than just talking about topics or concerns, participants explore them experientially with specially trained horses. Carefully tailored EFPD exercises provide individuals and teams with motivation, insight and new approaches. The horses give participants immediate feedback on communication styles and problem solving approaches, revealing strengths and weaknesses as leaders and team members. They can show you what you need to change to achieve goals, improve performance and to gain the cooperation and respect of others. Workshops typically comprise a variety of EFPD exercises which might include teams working together and communicating on a task with a horse, working through conflicting goals, or exploring issues of trust between team members. Other exercises might encourage lateral thinking or explore leadership styles. Each exercise is debriefed with participants by qualified facilitators. Working with the horses is a fun and memorable experience – exploring professional development issues in an EFPD workshop allows you to build on existing strengths, explore challenges and find effective solutions – all within a non-threatening and fun environment. Prior to establishing Healing Hooves Sue McIntosh had over ten years of experience working for major Management Consulting firms – most recently as a senior manager with KPMG. Sue has extensive business, analytical, management and client service experience. Responsibilities included project management, group facilitation and interviews, in organizations facing and undergoing change. Projects focused upon change and risk management, human resources, corporate governance, fraud investigation and environmental management. Sue has worked with clients in the UK, Switzerland, USA, and throughout Canada, leading project teams in excess of twenty professionals. 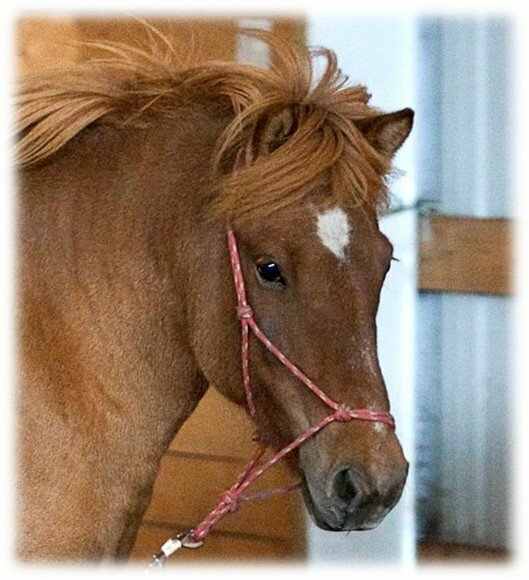 With Healing Hooves Sue has provided EFPD services to a wide variety of corporations including Oil and Gas and Non Profit organizations.